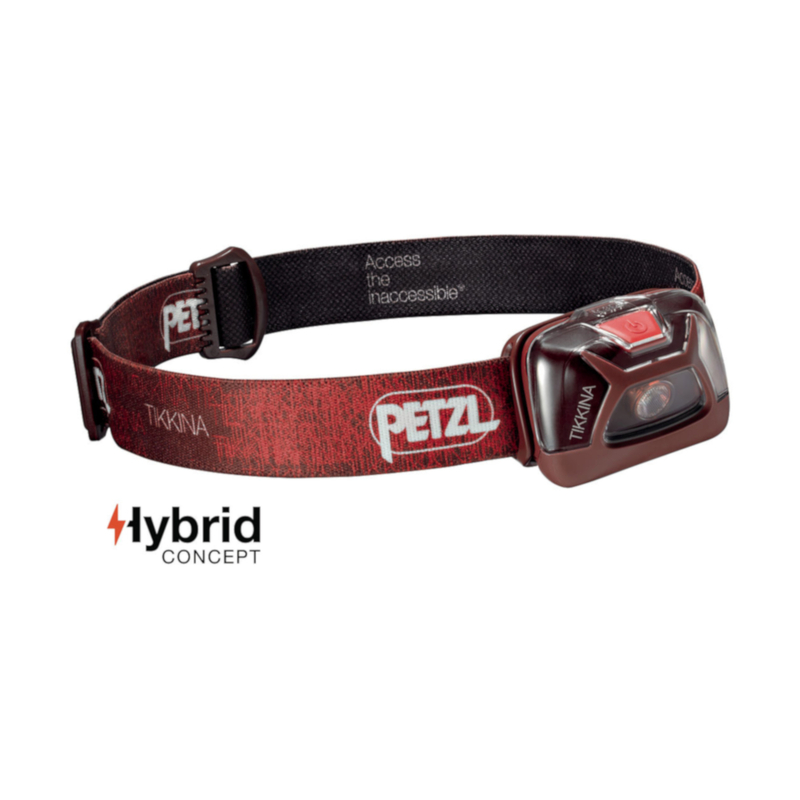 The Petzl Tikkina headlamp is a good value head torch that offers 150-lumens of brightness and a wide beam for proximity lighting. Lightweight, compact, and with a max burn time of 220-hours, it's a great headlamp for camping, trekking, travelling, daily and emergency use. It's compatible with the CORE rechargeable battery or with batteries, so you can have two options for power depending on whether you're near a power source or not.